Gal Gadot has taken to Twitter to reveal a new poster for Wonder Woman featuring her as the title hero with her trademark Lasso of Truth. Check it out in the gallery below! 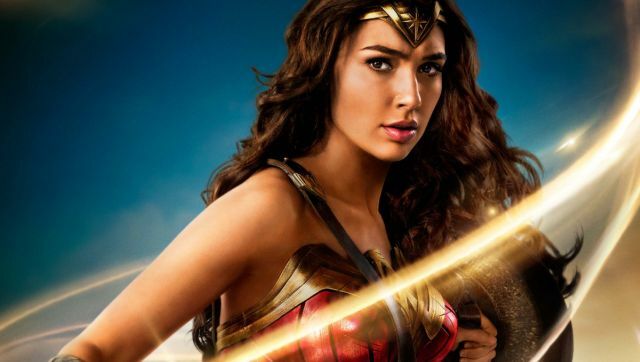 Directed by Patty Jenkins, Wonder Woman is being produced by Charles Roven, Zack Snyder and Deborah Snyder, with Richard Suckle, Stephen Jones, Wesley Coller, Geoff Johns and Rebecca Roven serving as executive producers.